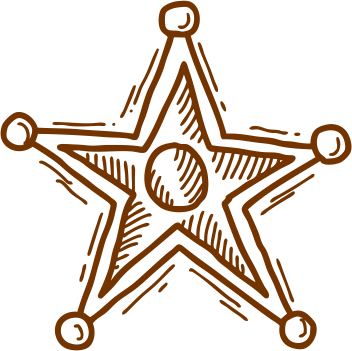 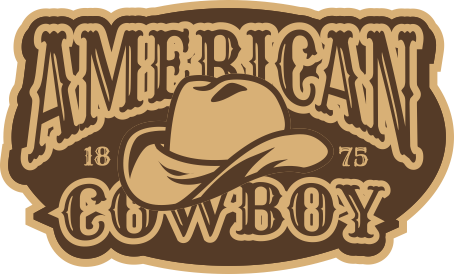 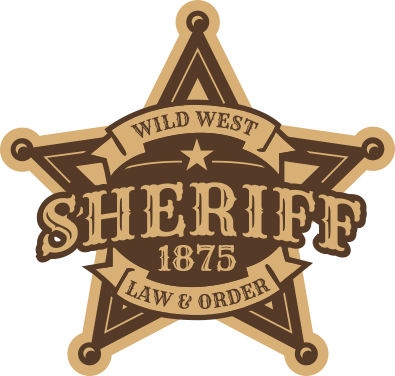 Feel like a real sheriff, move into a western sheriff’s cabin and restore the order in town! 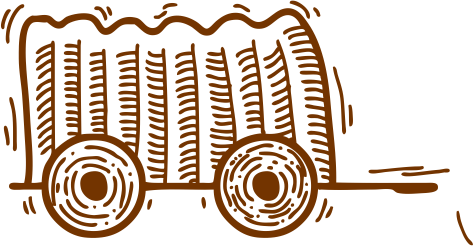 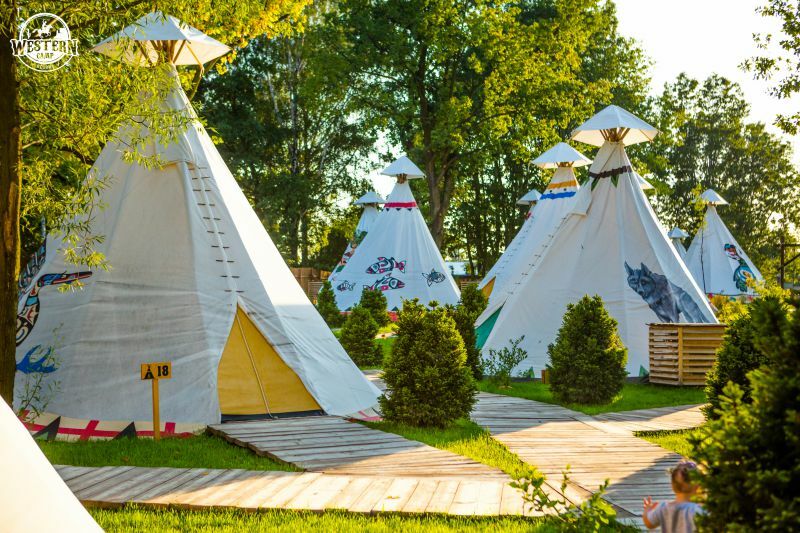 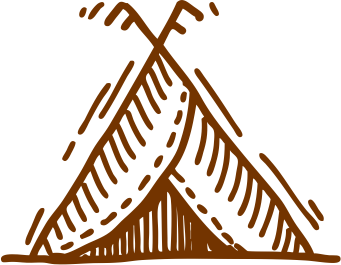 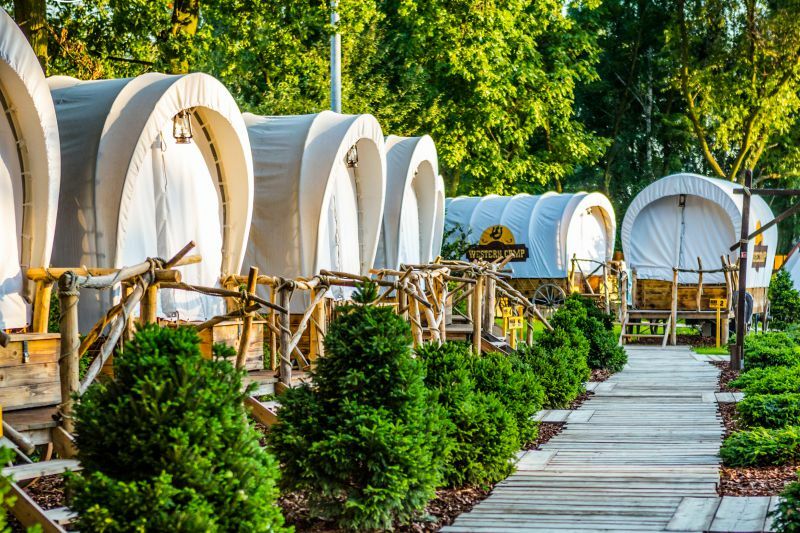 Cabins straight from the Wild West! 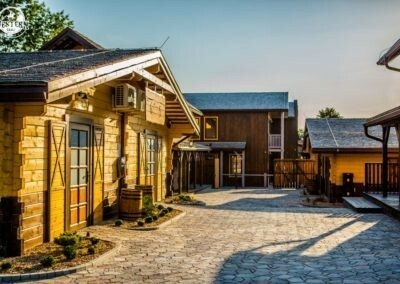 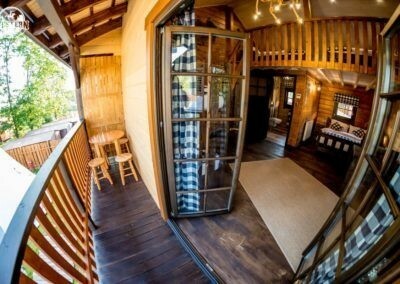 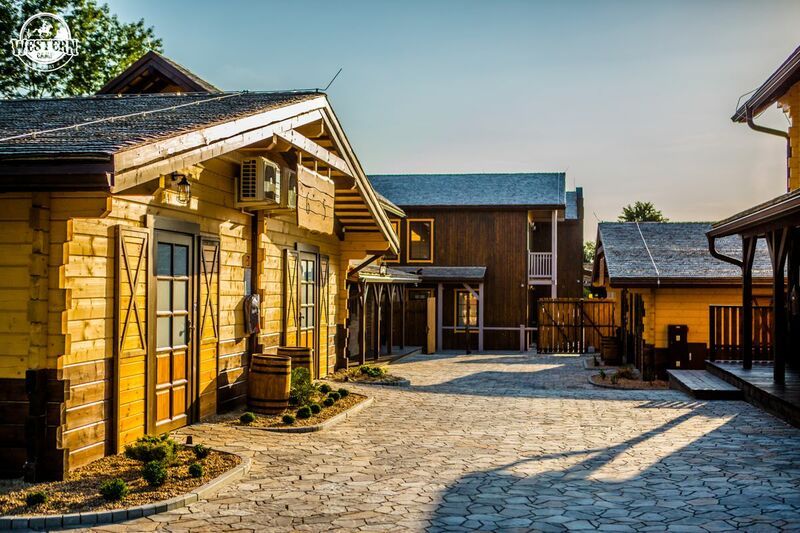 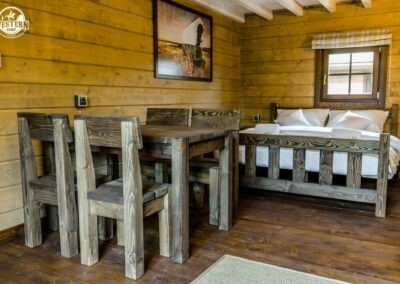 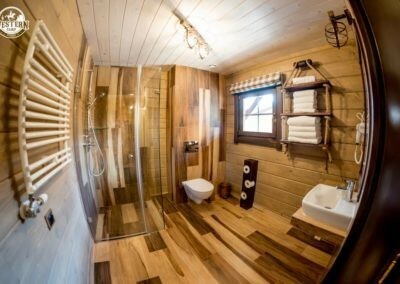 For the guests seeking comfortable accommodation, we have prepared modern cabins with air conditioning and private bathrooms that have been designed to have the looks straight from the Wild West. 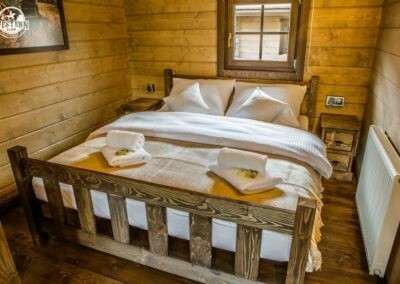 Six single-storey cabins and nine double-storey cabins have as much as 60 fully equipped, cozy rooms for four or six persons. free Wi-fi in all areas of the resort. 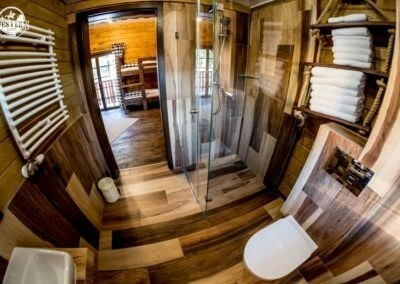 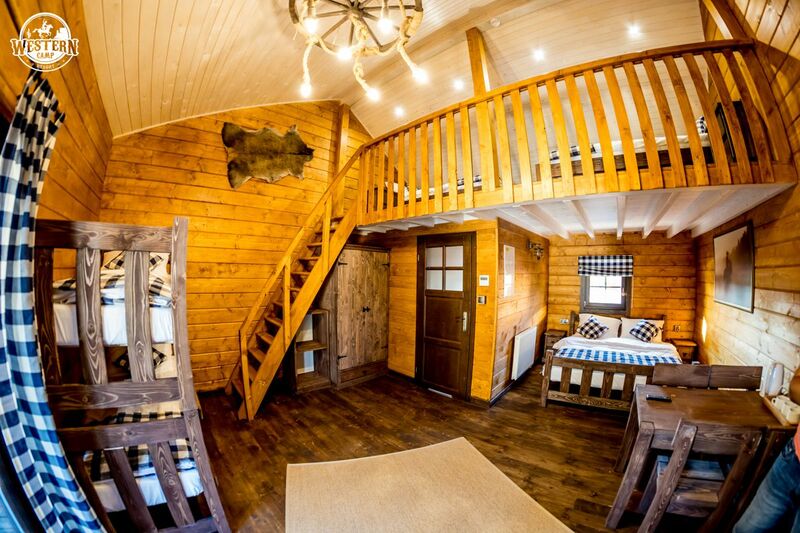 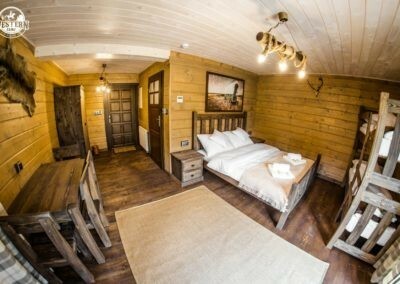 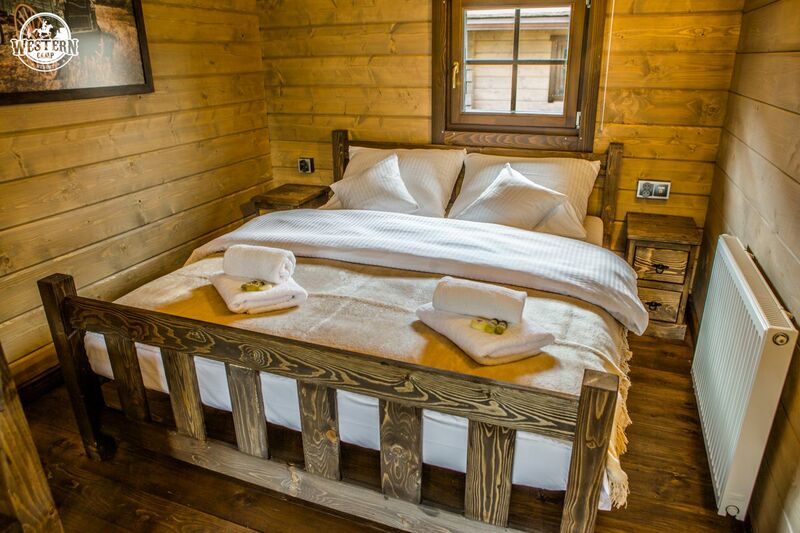 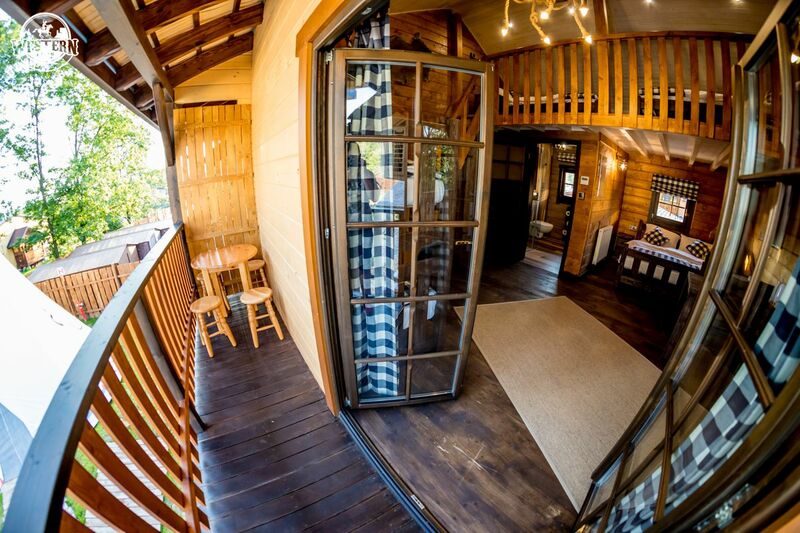 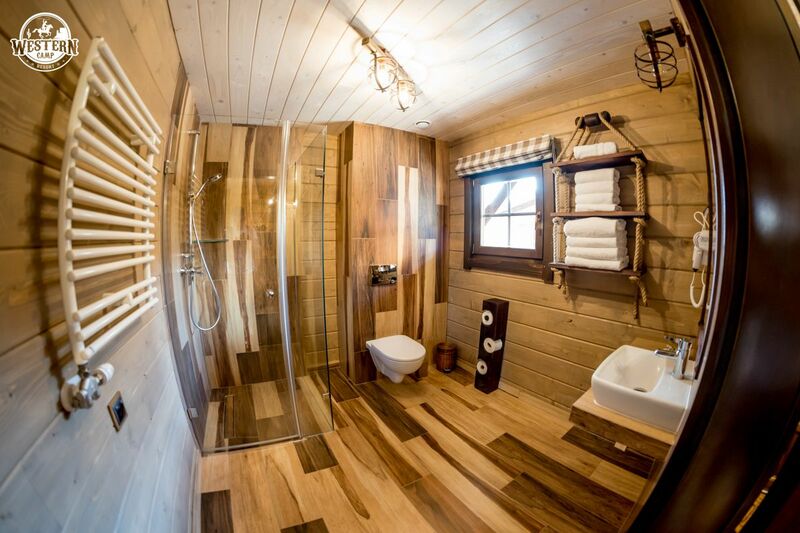 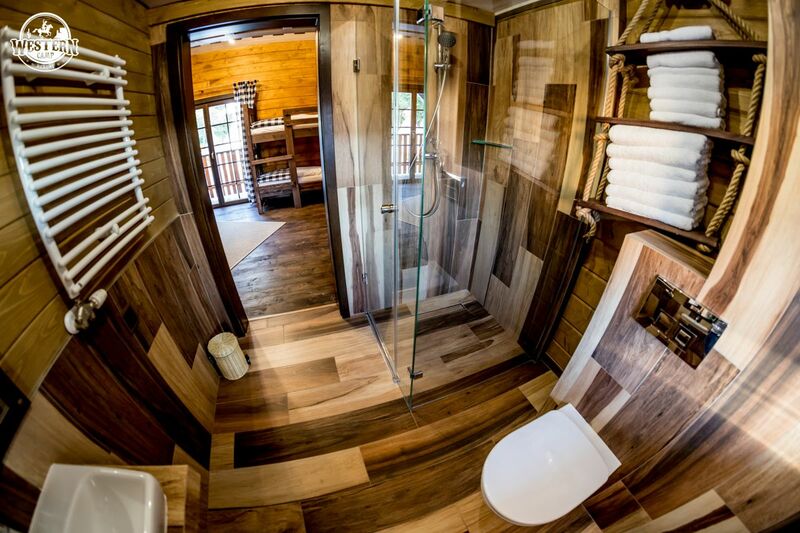 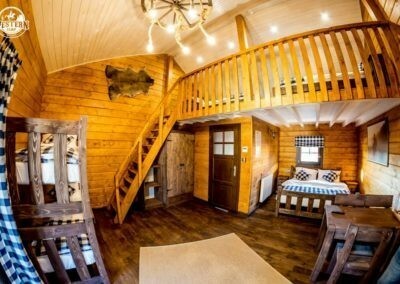 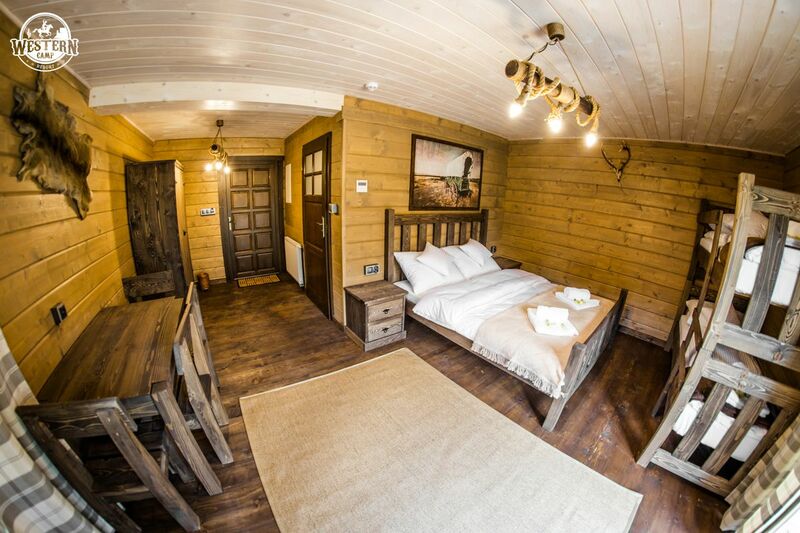 See what our amazing sheriff’s cabins look like!